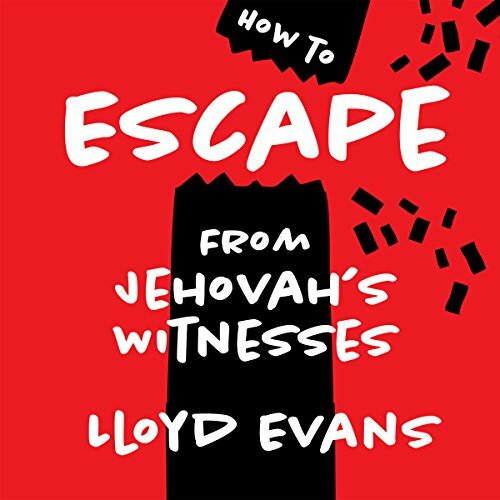 Showing results by narrator "Lloyd Evans"
Jehovah's Witnesses number into the millions globally and are well known for their public evangelism about God's kingdom. But beneath the facade of brotherly love and organizational unity lies a captive organization in which doubts are stifled, and dissent is ruthlessly crushed. Once a Witness stops believing, they face being ostracized as a loathed "mentally diseased" apostate. Author Lloyd Evans is a well-known ex-Witness writer and activist. He draws on his firsthand, insider knowledge as a former elder to guide would-be escapees through the minefield that awaits them. Very informative and a great listen!